Oh my God, you guys. 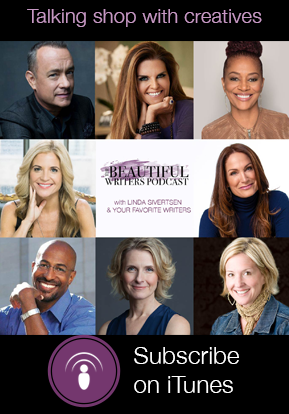 I can’t wait to share today’s Beautiful Writers Podcast episode with you! 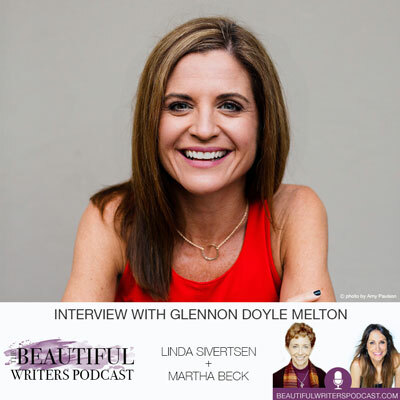 I’m totally addicted to Glennon Doyle Melton and her new book, LOVE WARRIOR. I’m serious. No exaggeration. You’re not even going to believe how good this memoir is. Glennon’s blog, Momastery.com, reaches about a million people daily, and and her non-profit, Together Rising, has raised more than 4 million dollars to aid women and children in crisis around the world. Who does that? NUTS! To be honest, I nearly missed doing this interview. 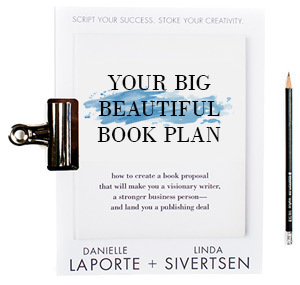 I was hesitant to continue with the podcast without my D by my side (Danielle LaPorte, who you may or may not know announced on last month’s interview with Marianne Williamson that she’d be officially stepping down as “co-host” due to the growth of her business). D will make appearances in the future, but that’s not the same thing as being my monthly partner in delicious word crime—my favorite being when she’d quietly drop an “F” bomb under her breath but you all couldn’t hear it:)). 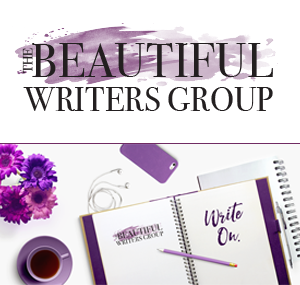 But when O, Oprah magazine columnist Martha Beck said she’d be my guest co-host for July, and then bestselling memoirist/novelist and writing professor Dani Shapiro said she’d be my guest co-host for August, I immediately trusted that the show should go on, and that there was a plan I could trust in. I had to just keep doing the reach out, admin, research, and then show up. And then watch that plan unfold. I couldn’t help but be a little worried about WHO would show up to be interviewed, though. Danielle and I’d already chatted with so many of my rock-star author wish-list idols: Elizabeth Gilbert, Dr. Brené Brown, Seth Godin, Marianne Williamson, Arianna Huffington, Steven Pressfield, Martha Beck, Dani Shapiro, Mary Karr, Leeza Gibbons, Gretchen Rubin, Robert McKee, Kyle Gray, Jillian Lauren, Sara Manguso, and agent Laura Yorke. But if no one came to this little party, I’d be letting Martha down. And Dani. And you, for that matter. 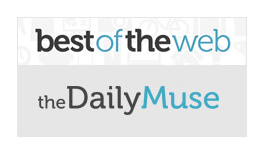 You, our amazing, ravenous, huge-hearted listeners. You’ve been so supportive of this show… sharing it, publicizing it, 5-star reviewing it, and downloading it nearly 150,000 freaking times already! Again, that’s nuts for something this fun and easy. You and your enthusiasm for this podcast have helped launch it onto all sorts of “best of” lists, and allowed me to do more of what I’ve always loved so much—interview world changers. I’d started my career interviewing celebs for magazine cover stories and my first book, and as soon as this show hit the iTunes Literature list on day #1, I felt like I’d come home. Full goosebumps and total heart fulfillment. Glennon said yes and sent Martha and me advance copies of the book we’d been dying to get our paws on! So, without too much further ramble, here she is! As you’ll hear, Martha and I are self-described giddy fan girls with this New York Times bestselling author of, CARRY ON, WARRIOR. Her new memoir, LOVE WARRIOR (Flatiron Books), is now available for preorder and the reviews—“astounding” (Rob Bell), “epic” (Liz Gilbert), and “blew me away” (Brené Brown)—barely hint at the mind-blowing experience that is this book. We can’t say for sure where Glennon’s magic fairy dust comes from. Could it result, perhaps, from her raw, extraordinary honesty? (You may remember how Martha told Danielle and me during her episode for this podcast last year that: “Every time you get more honest, you get more magical.”) So, that’s her secret, I’m guessing. But either way, I hope you’ll listen in. Only then will you learn why, in comparing herself to Glennon, Martha says she’s putting her own head in the toilet:). LOL. P.S. Please forward this to anyone in your life struggling with any kind of addiction (or, well, life itself). Martha and Glennon have the BEST insights I’ve ever heard on getting free. P.S.S. 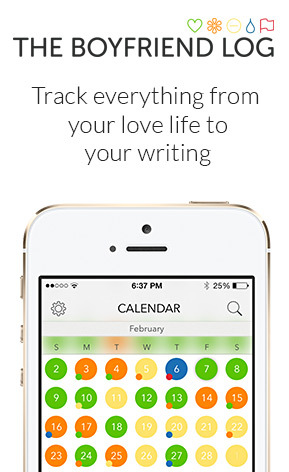 Have you signed up for my newsletter yet? Do so now and you’ll never miss an episode:).